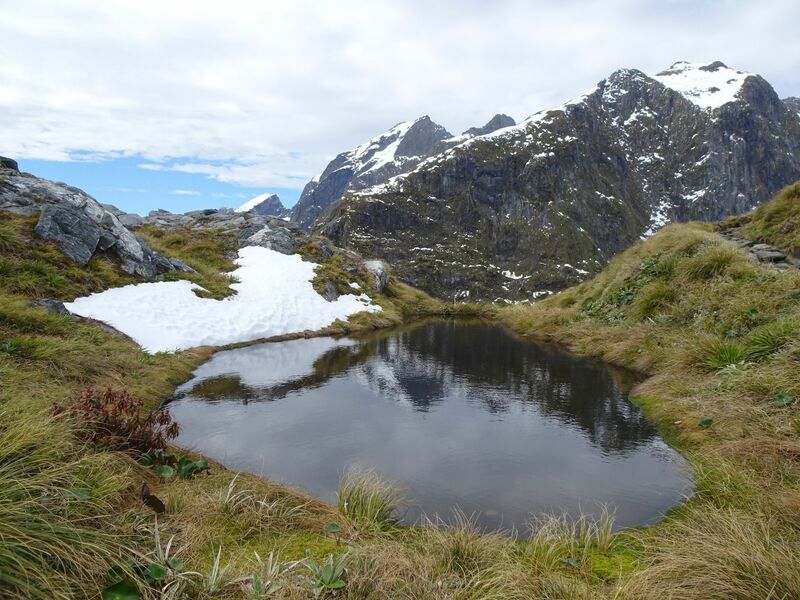 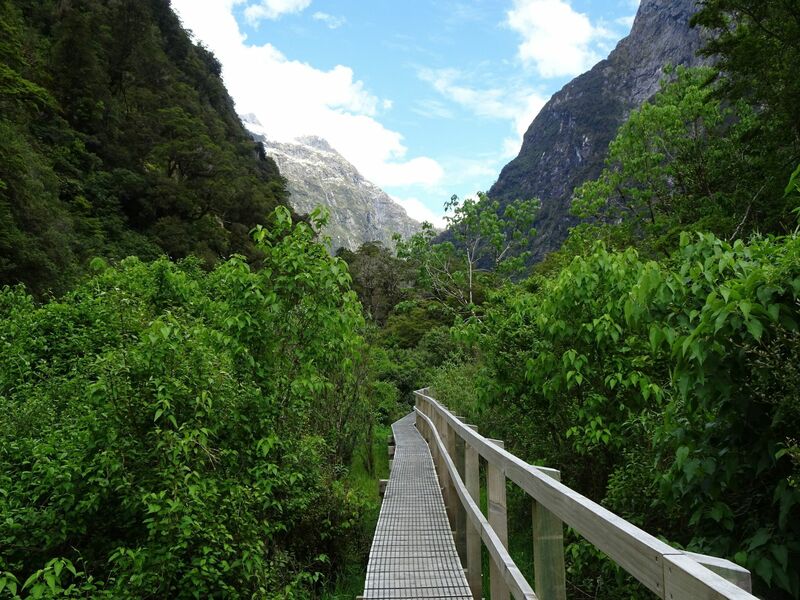 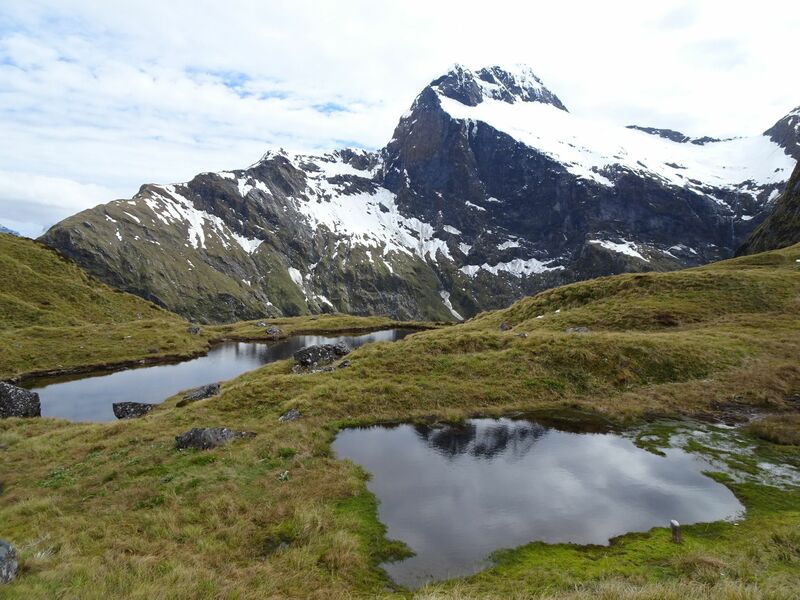 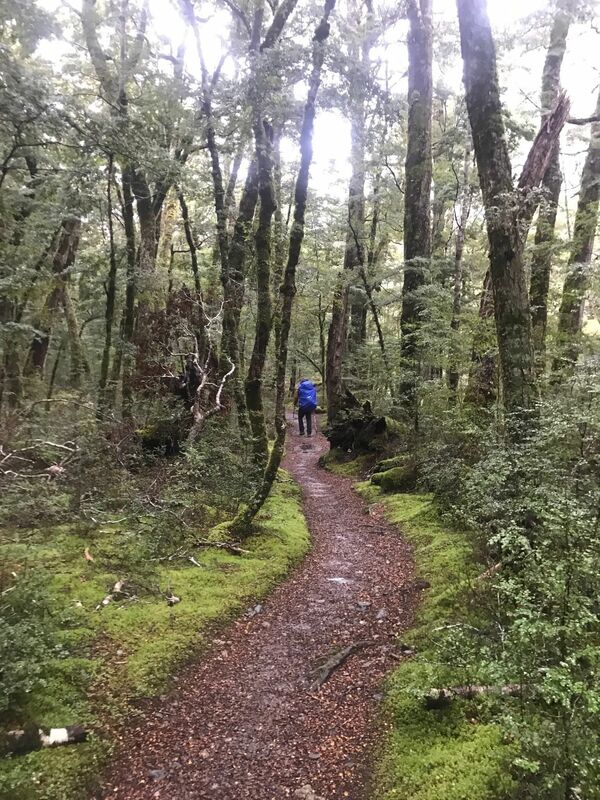 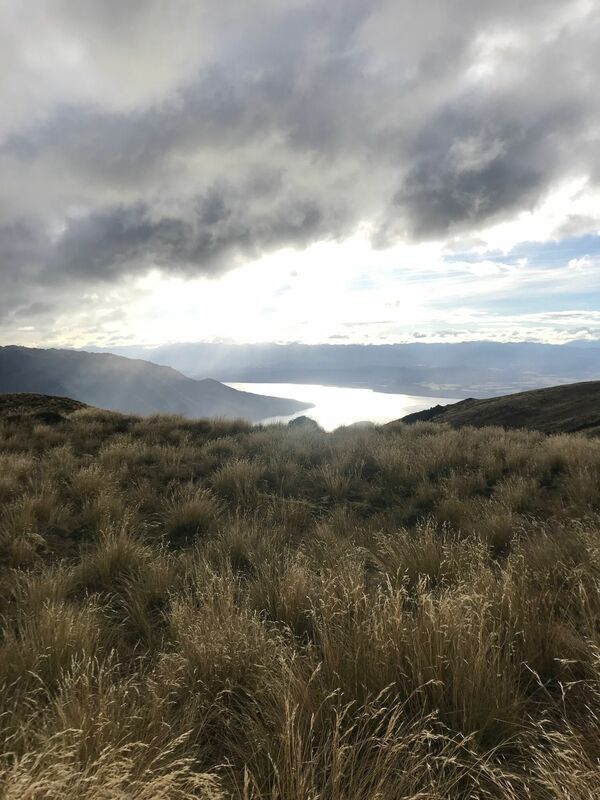 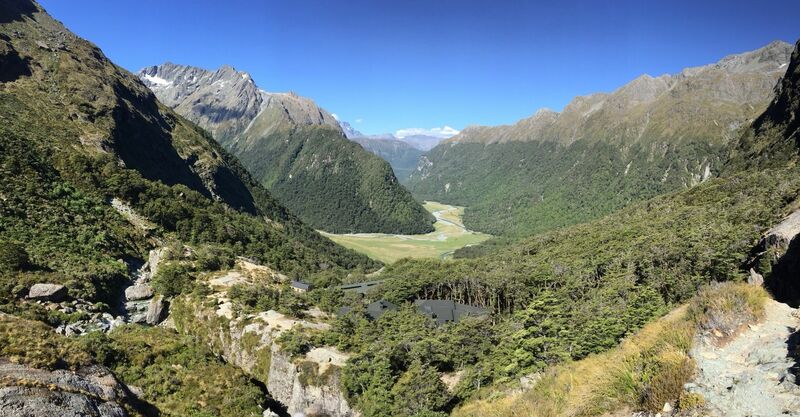 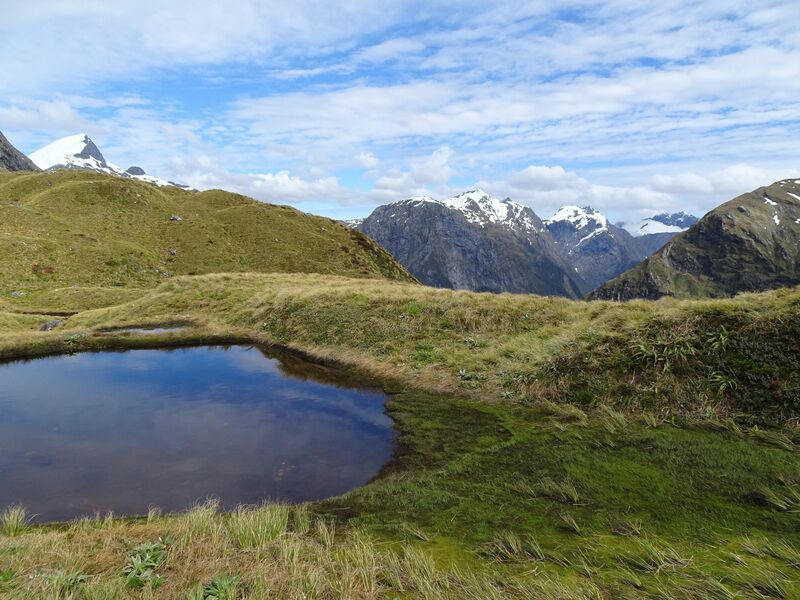 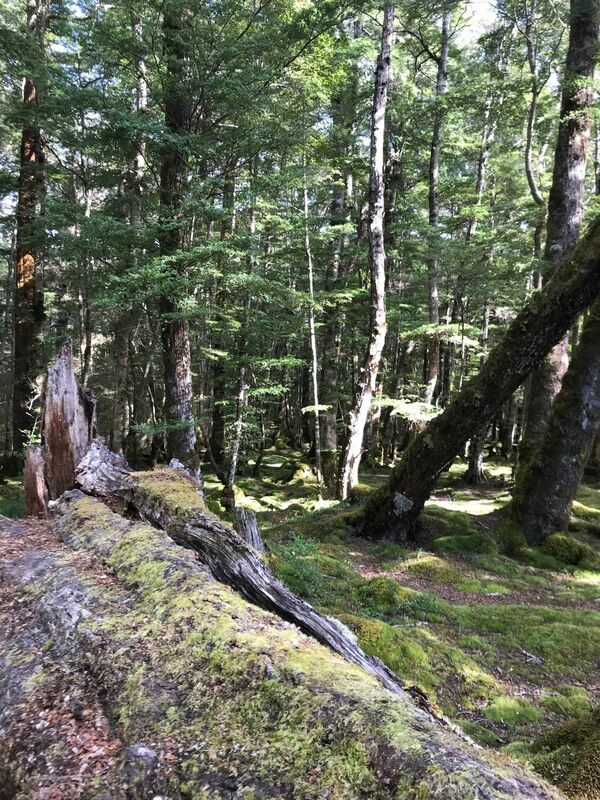 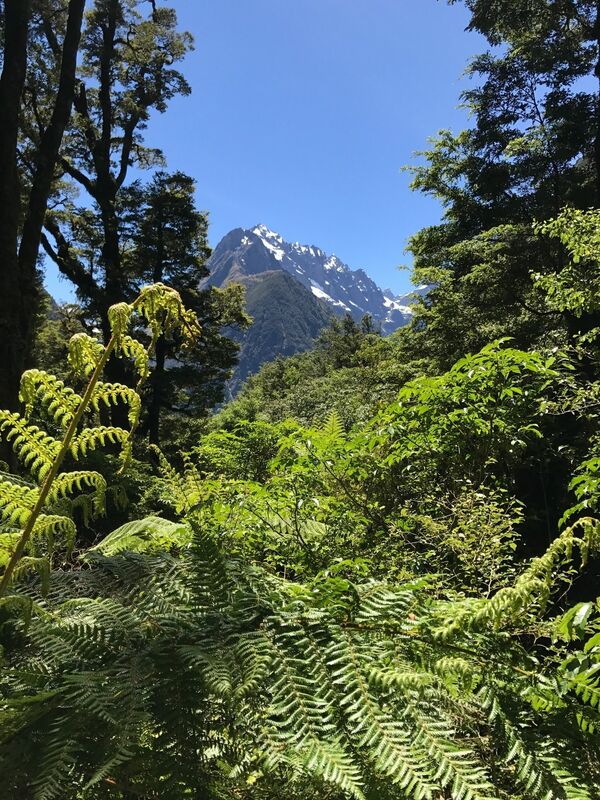 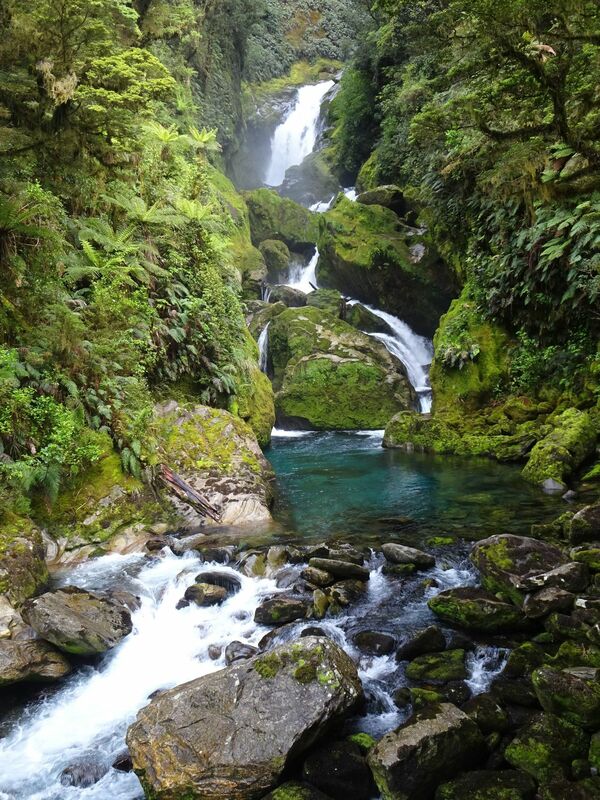 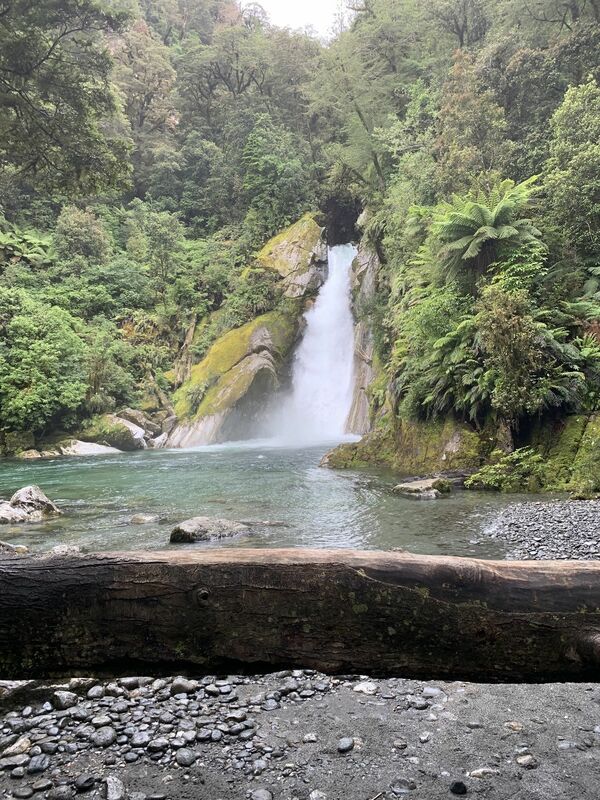 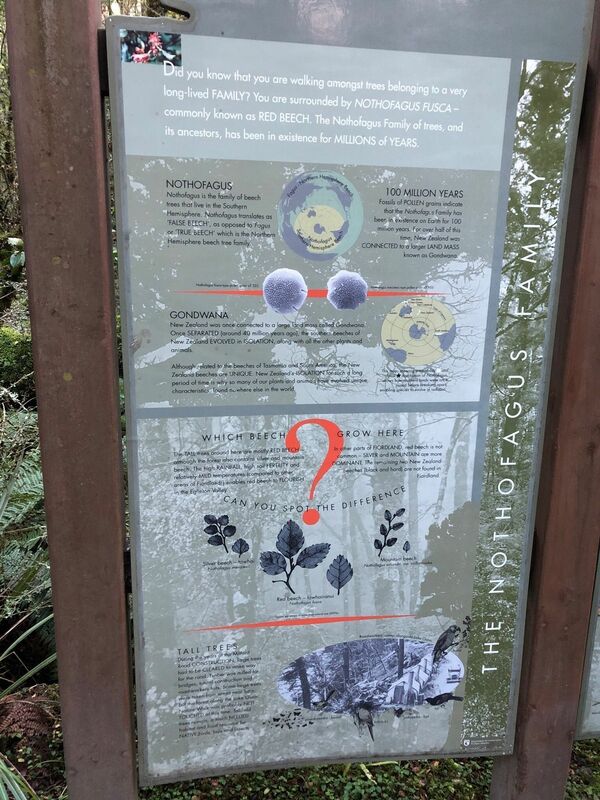 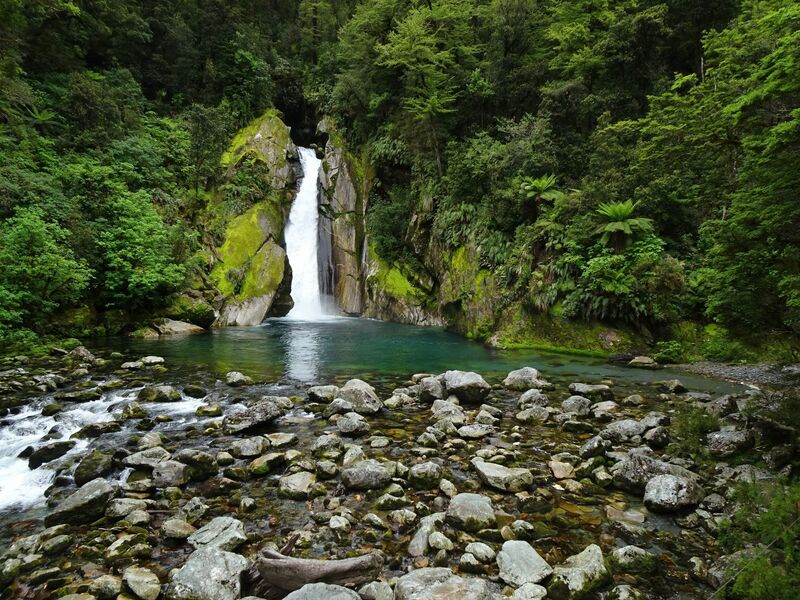 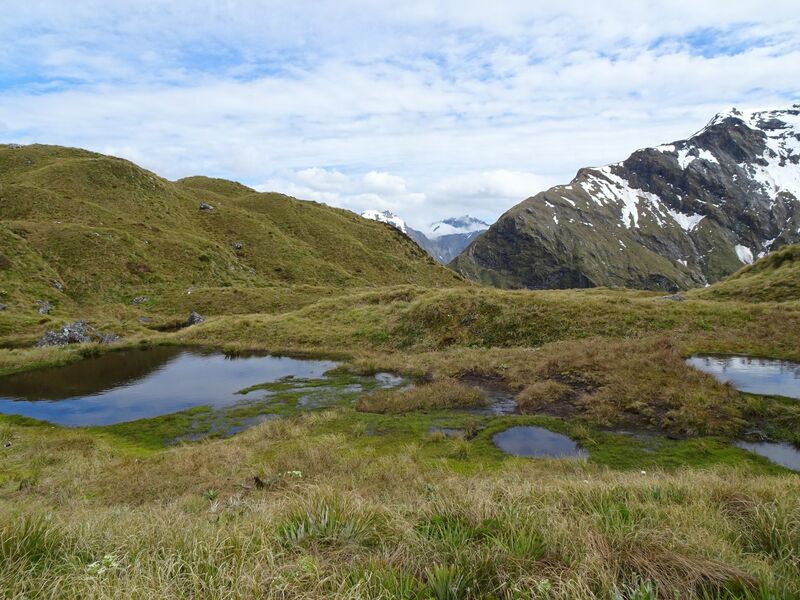 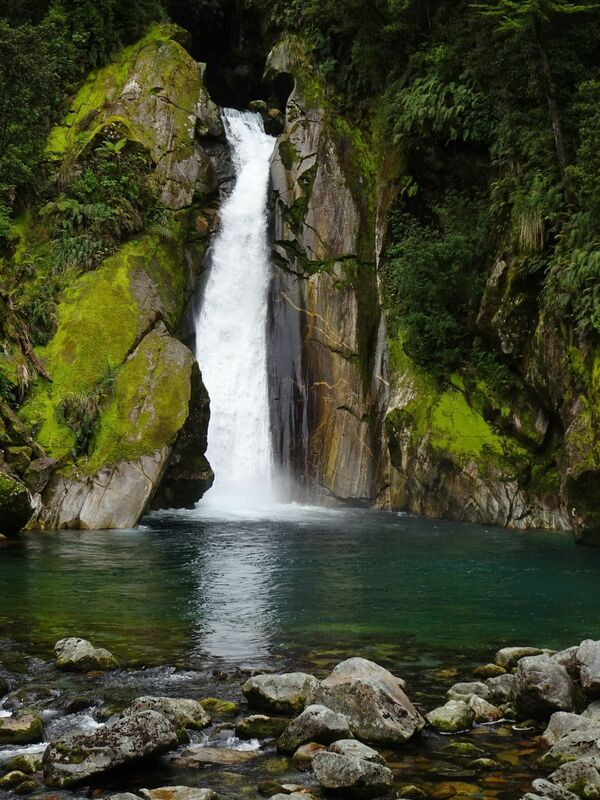 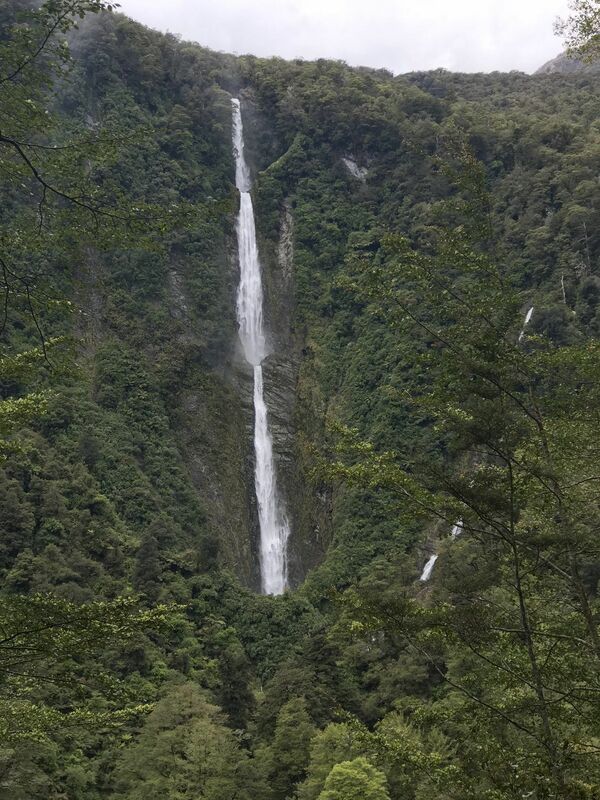 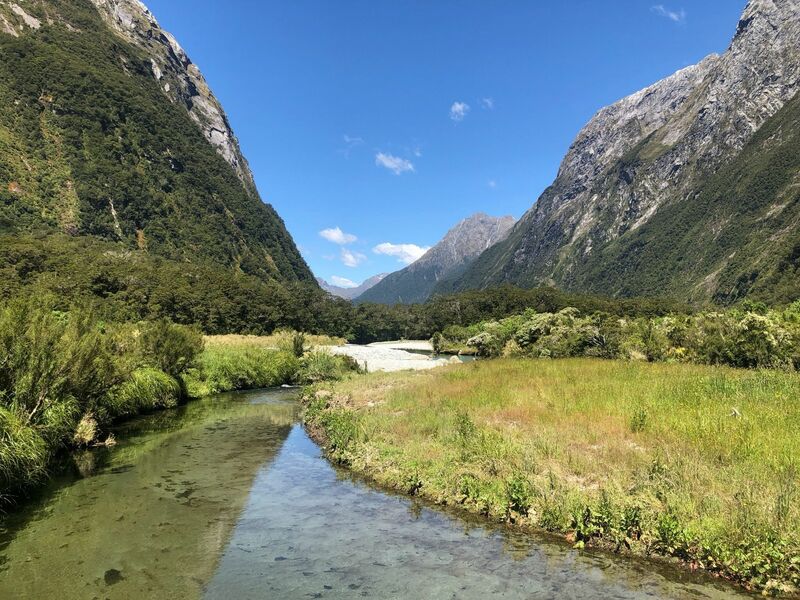 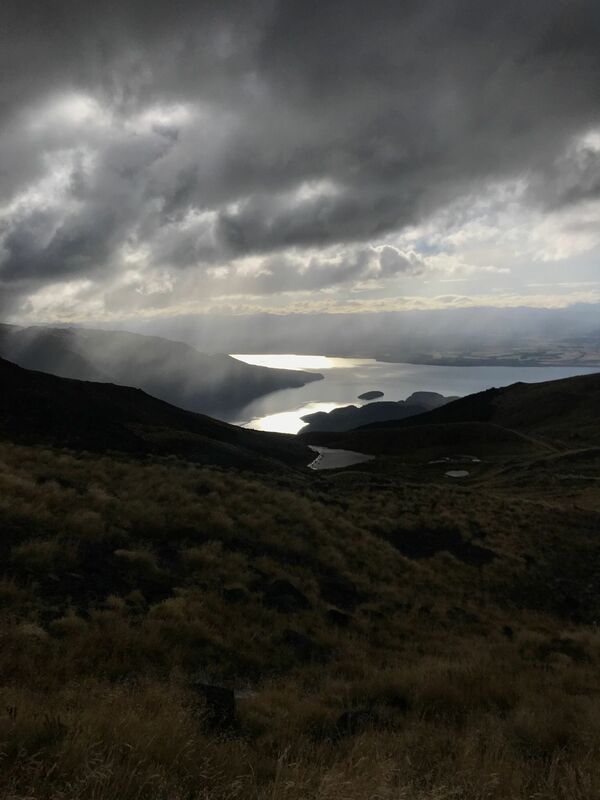 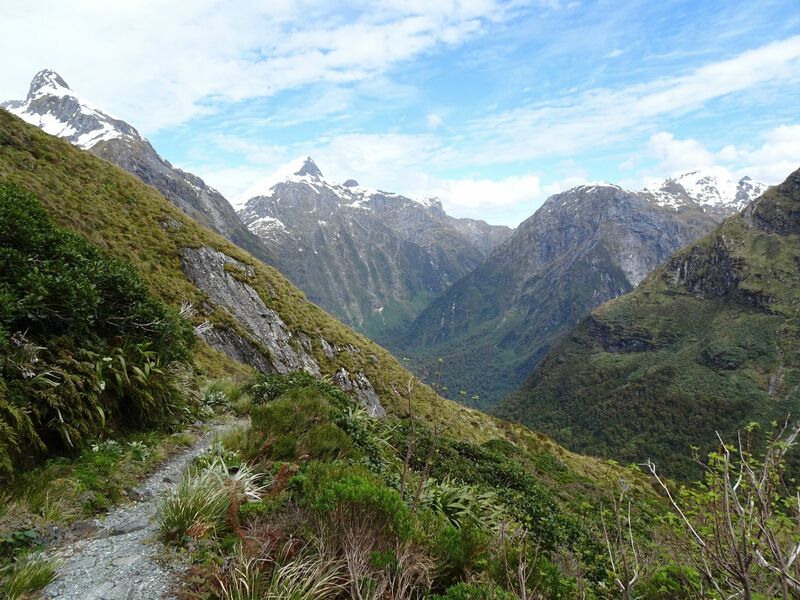 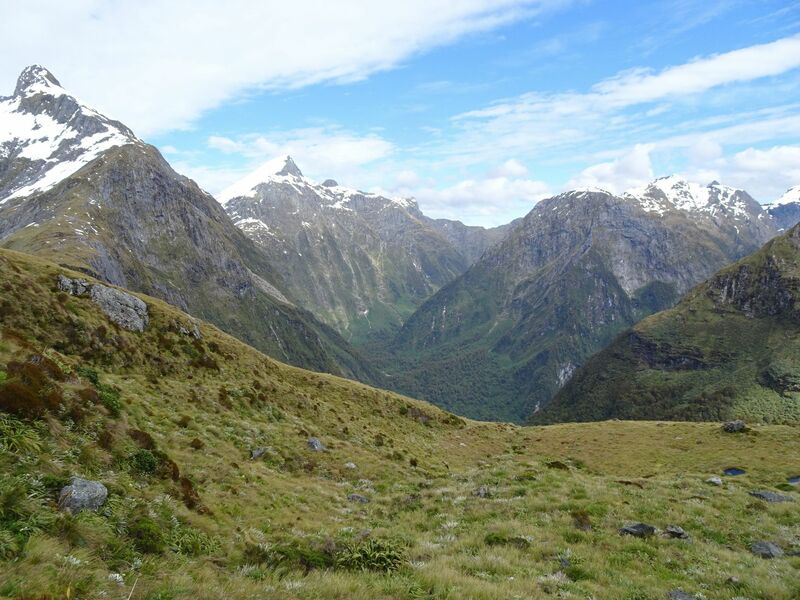 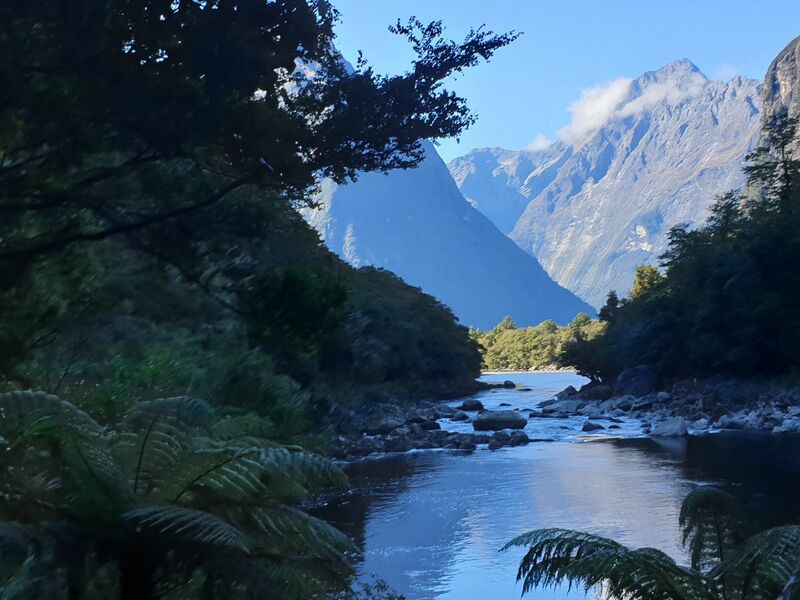 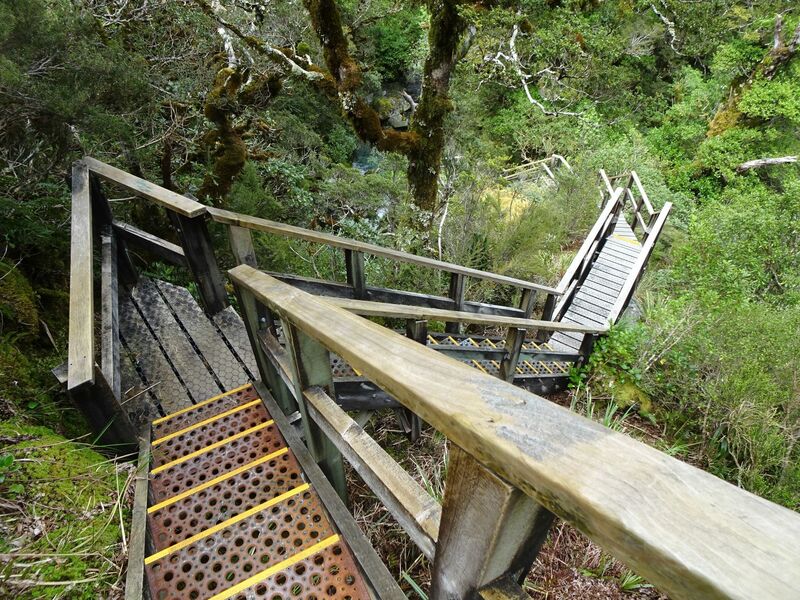 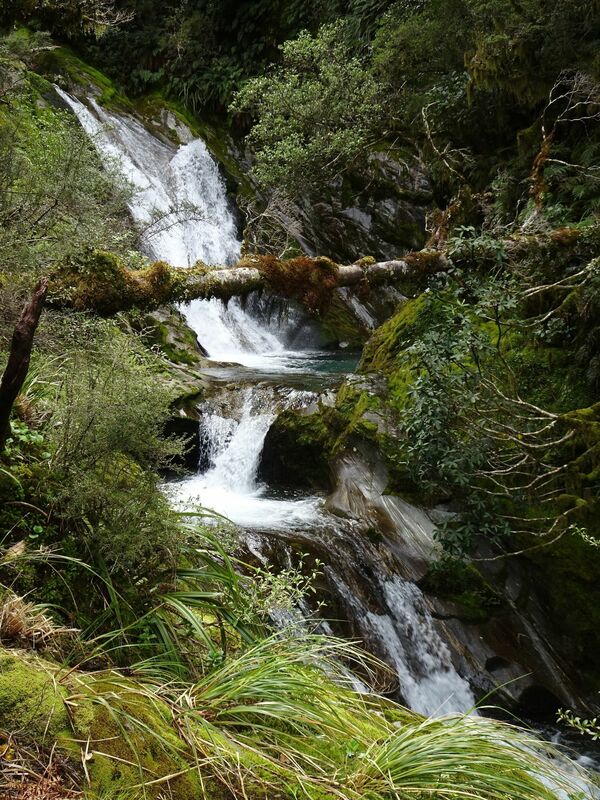 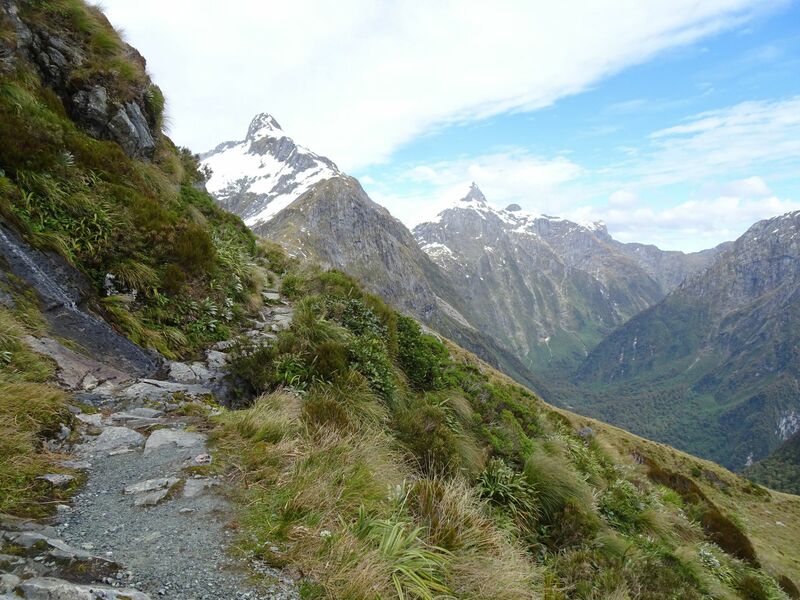 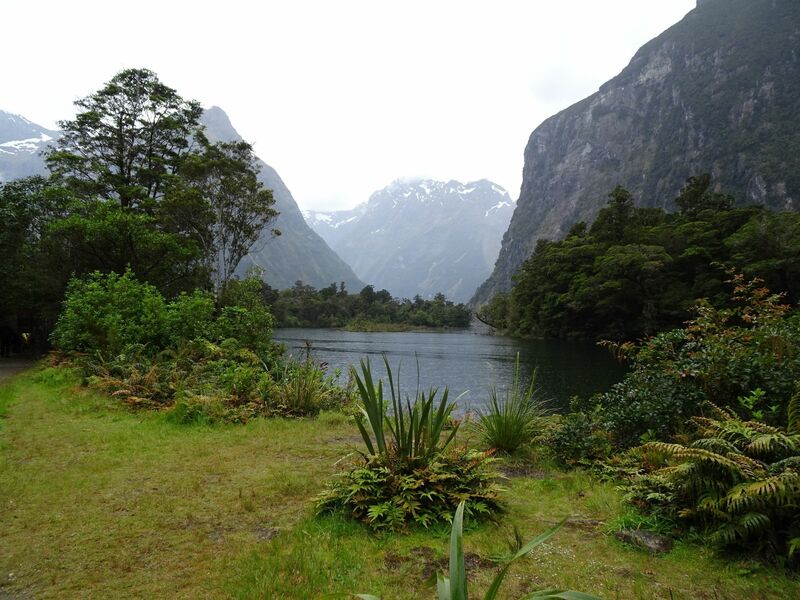 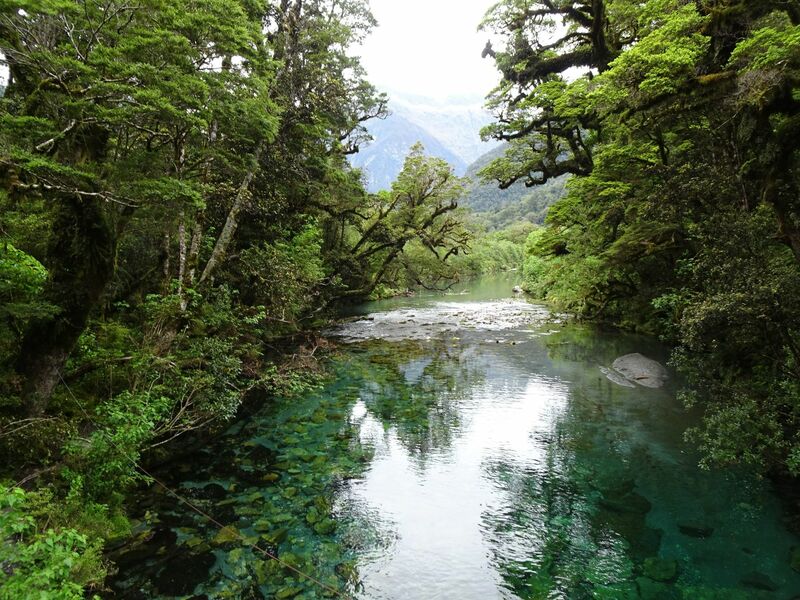 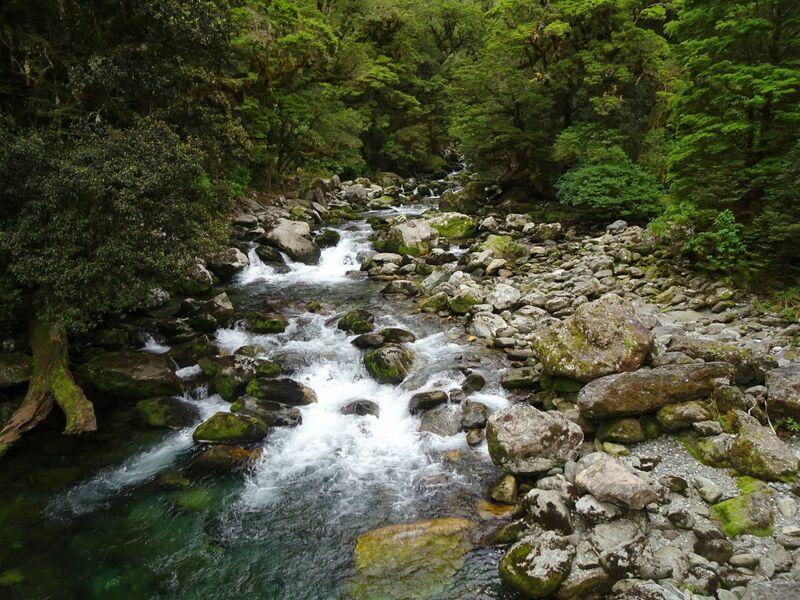 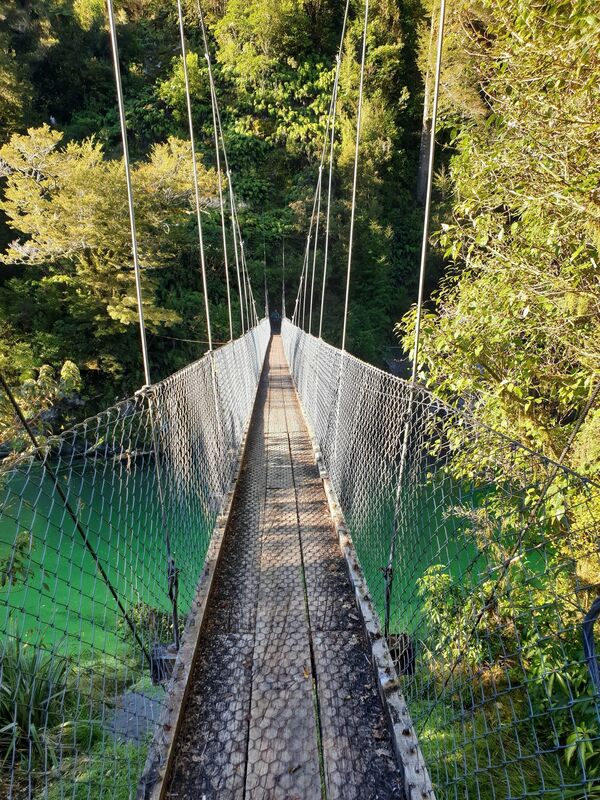 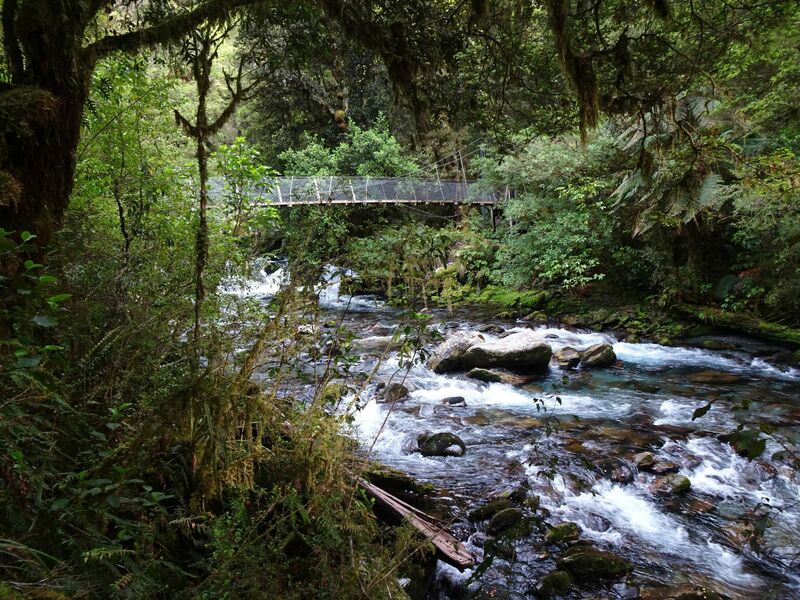 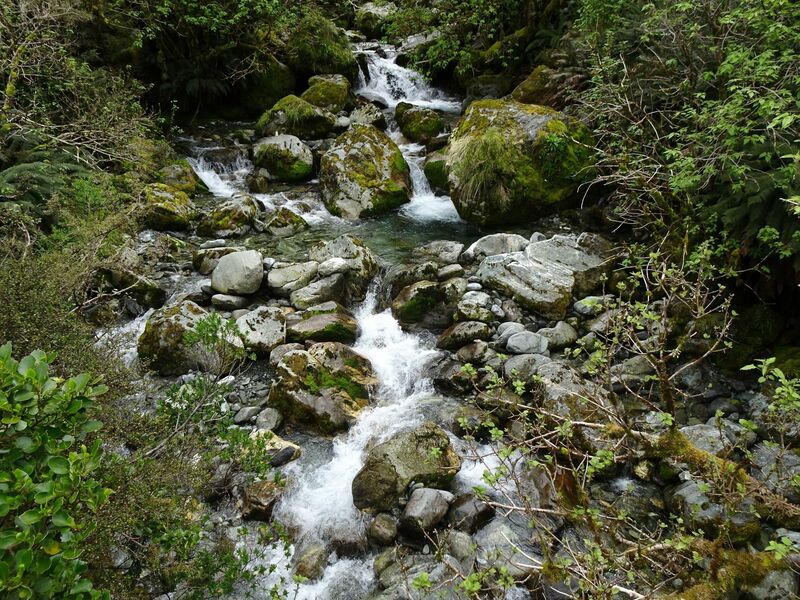 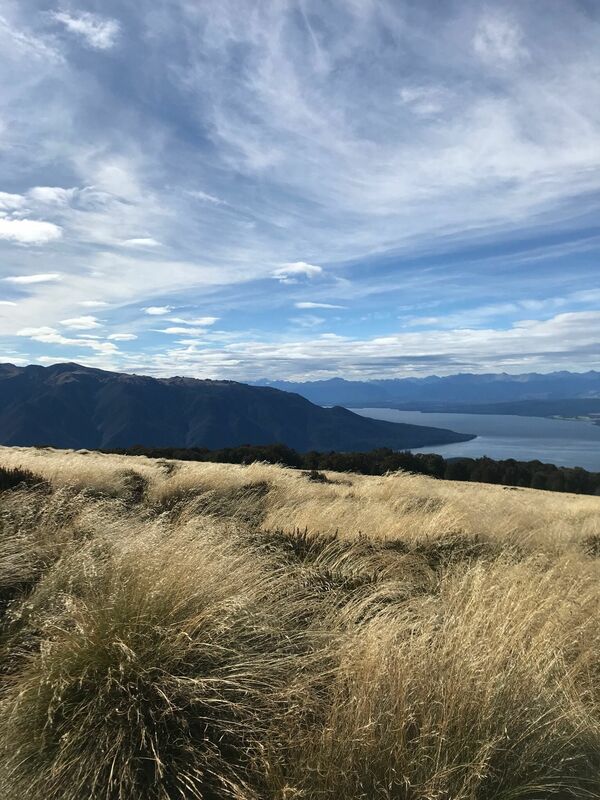 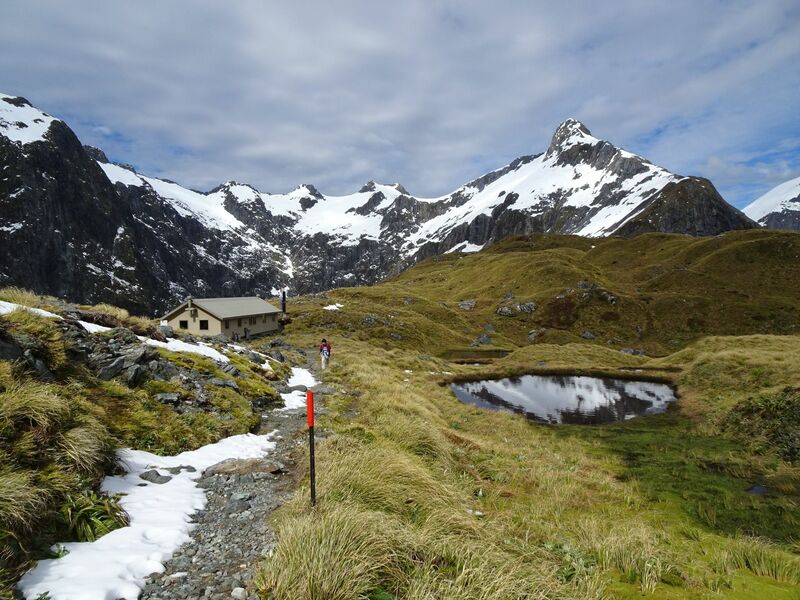 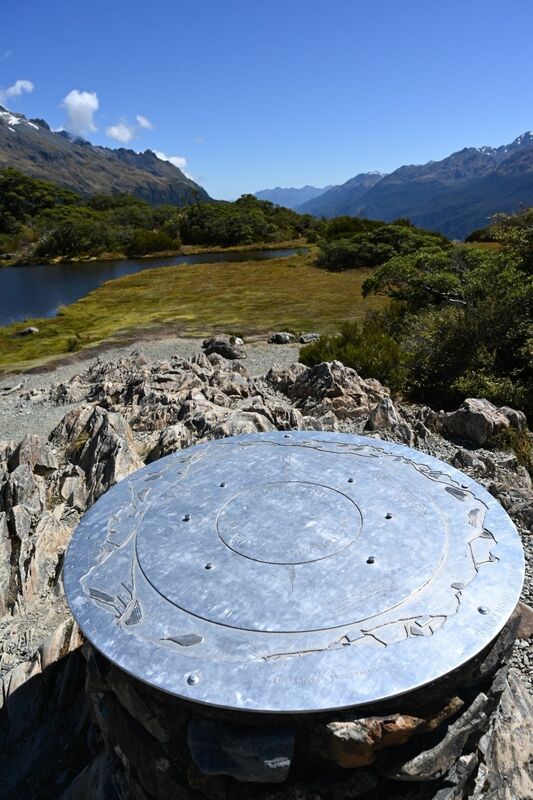 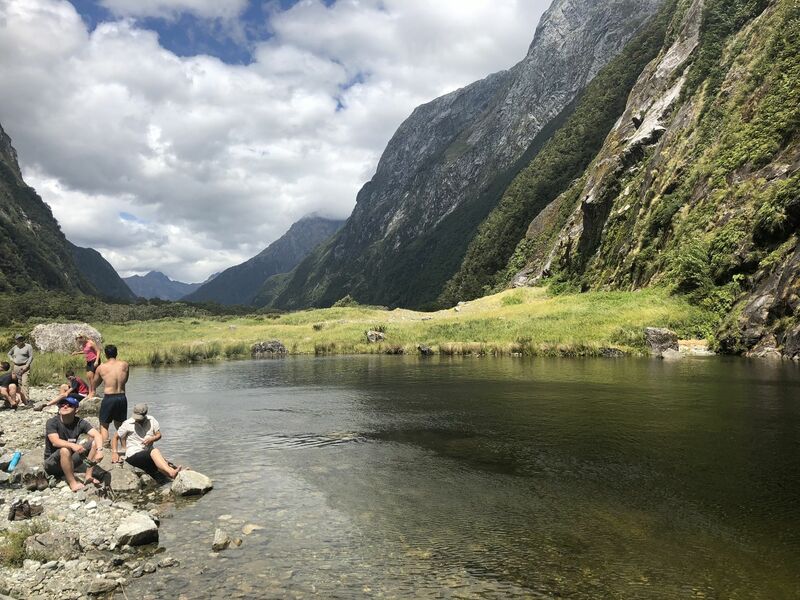 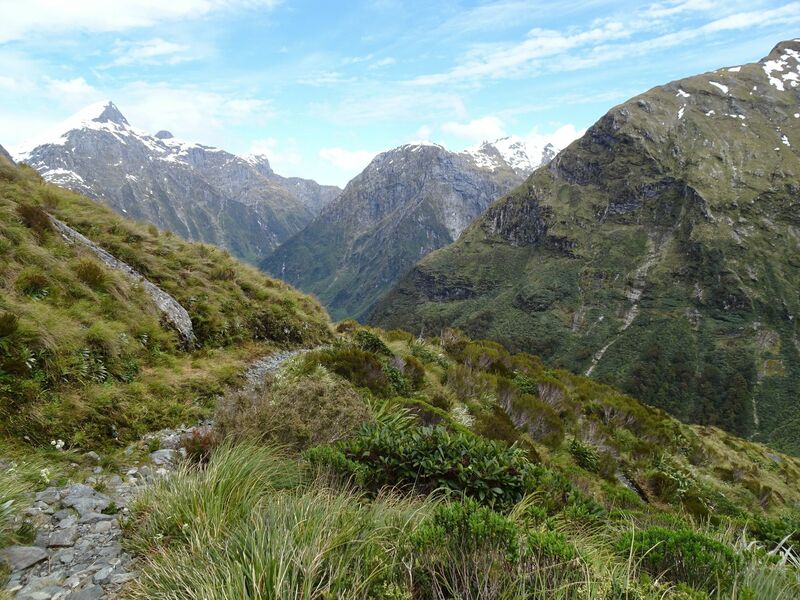 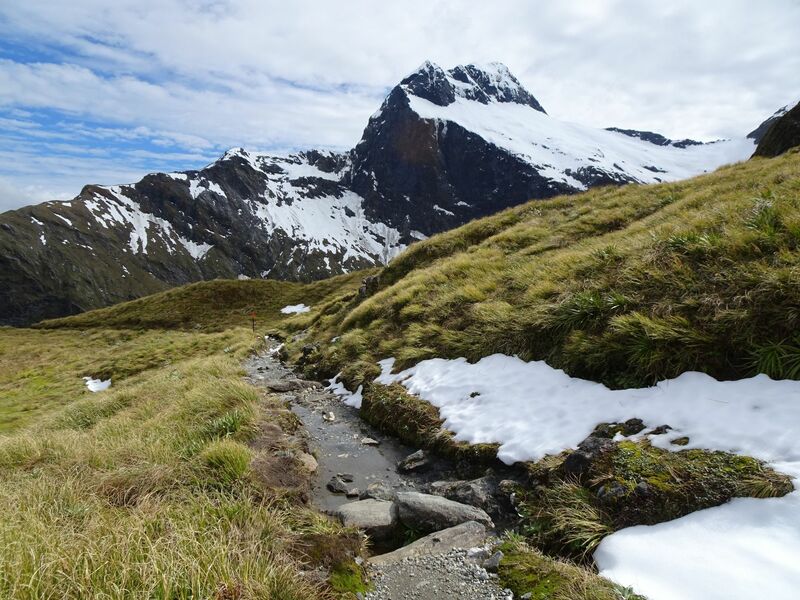 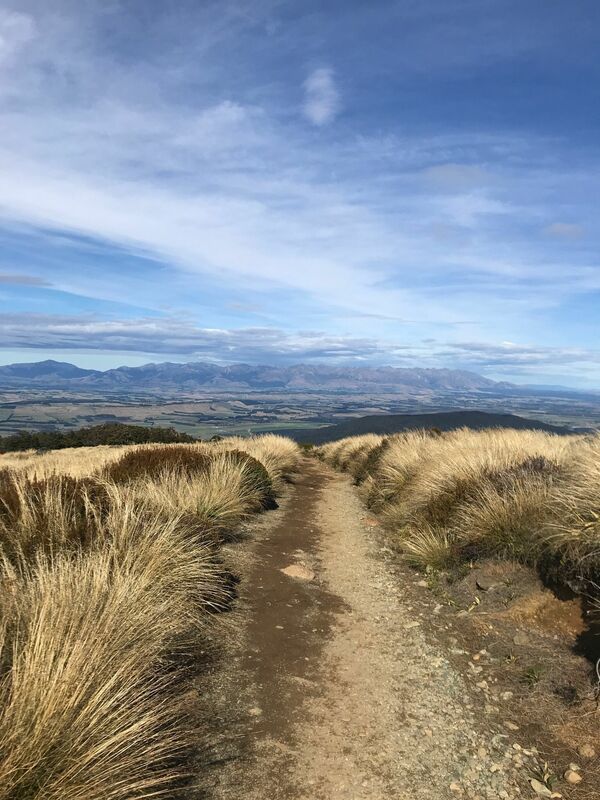 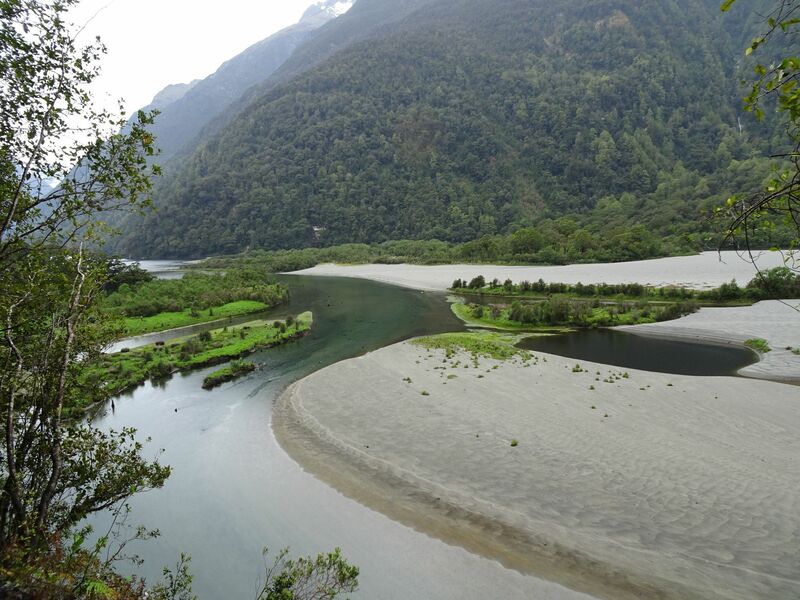 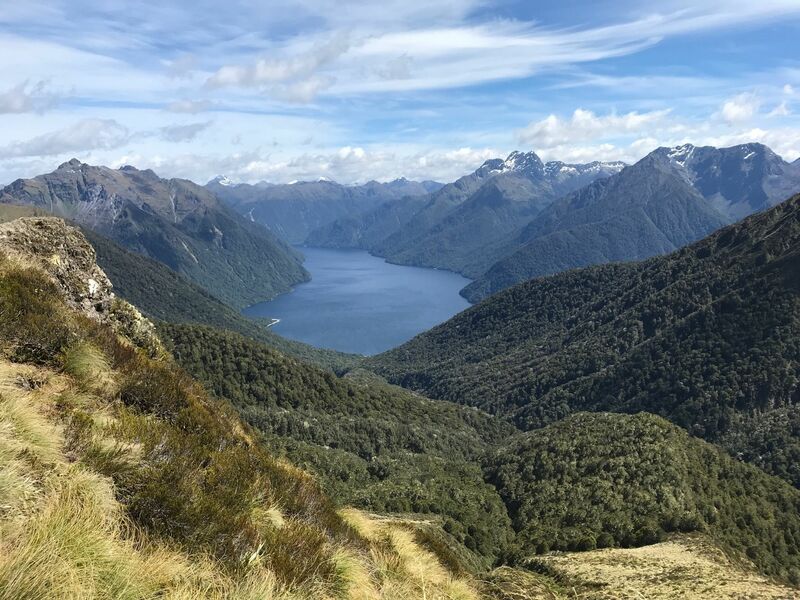 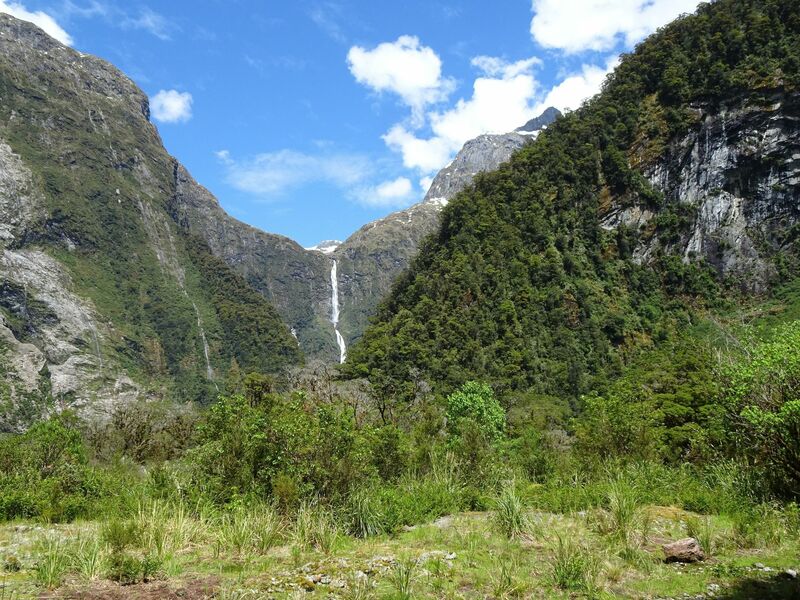 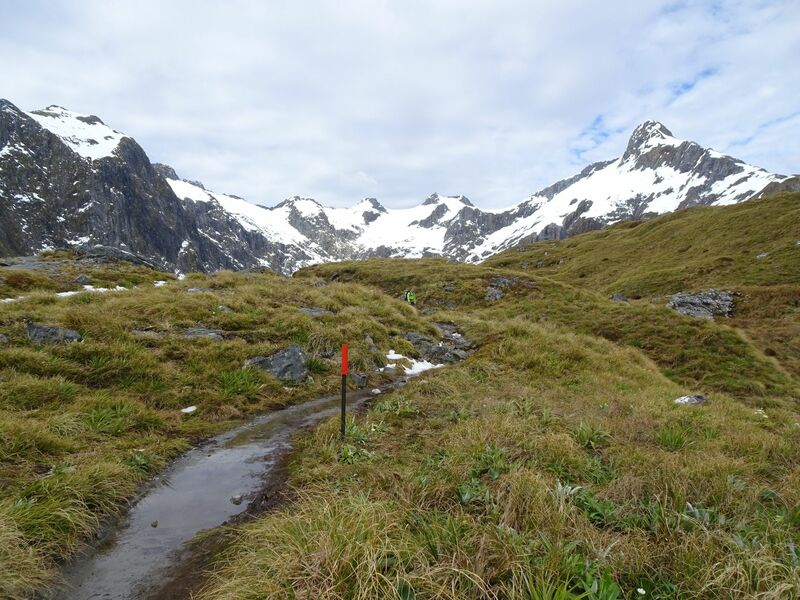 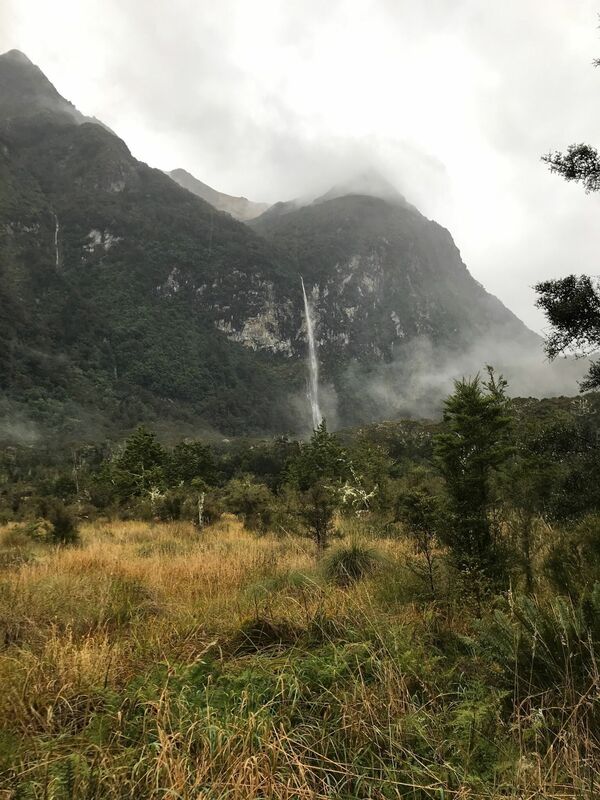 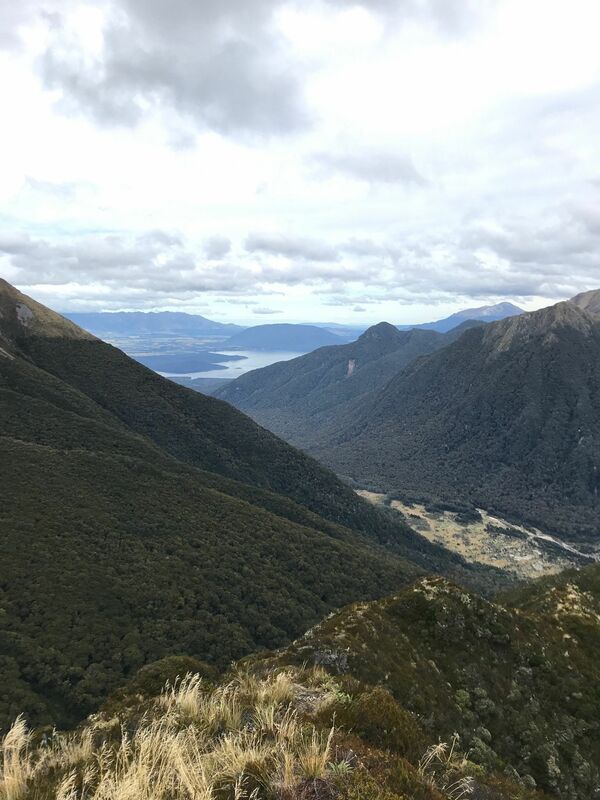 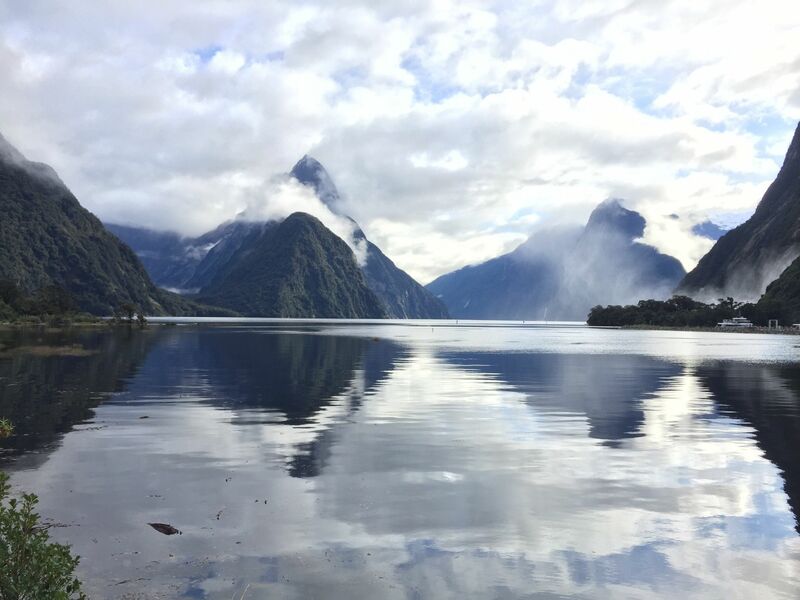 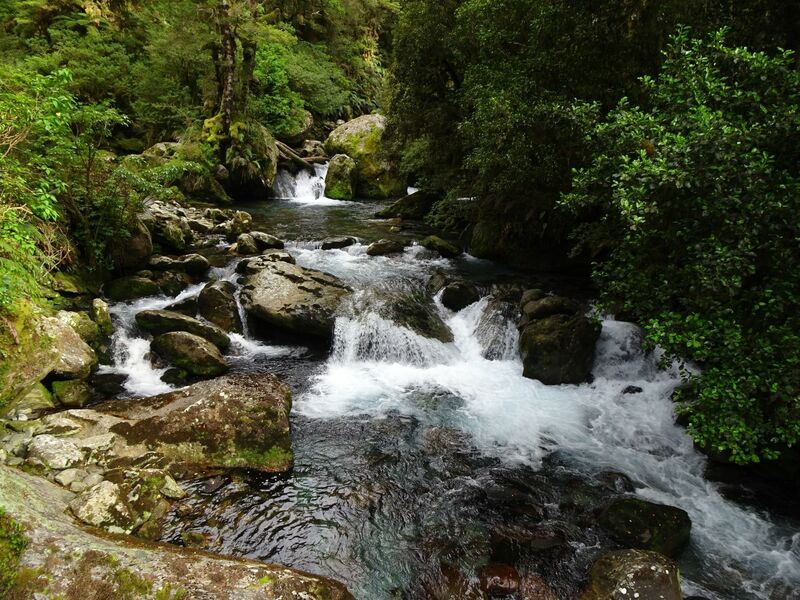 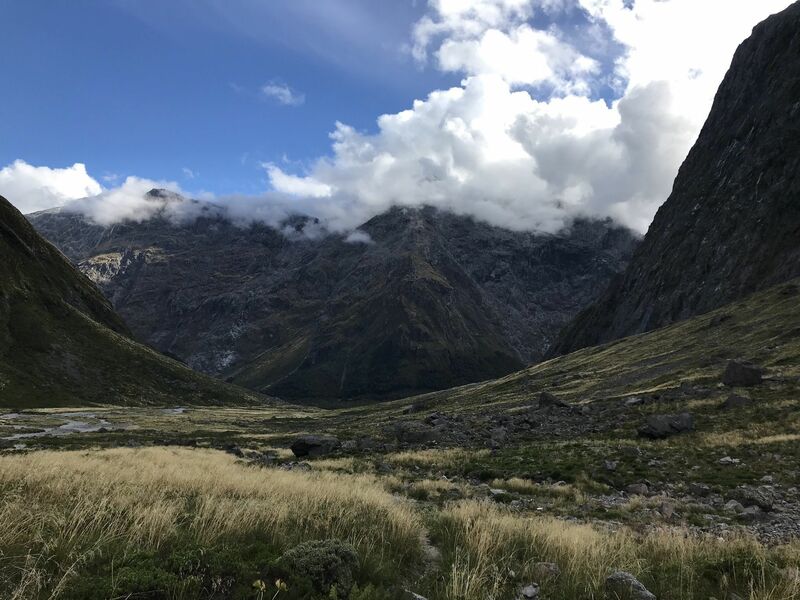 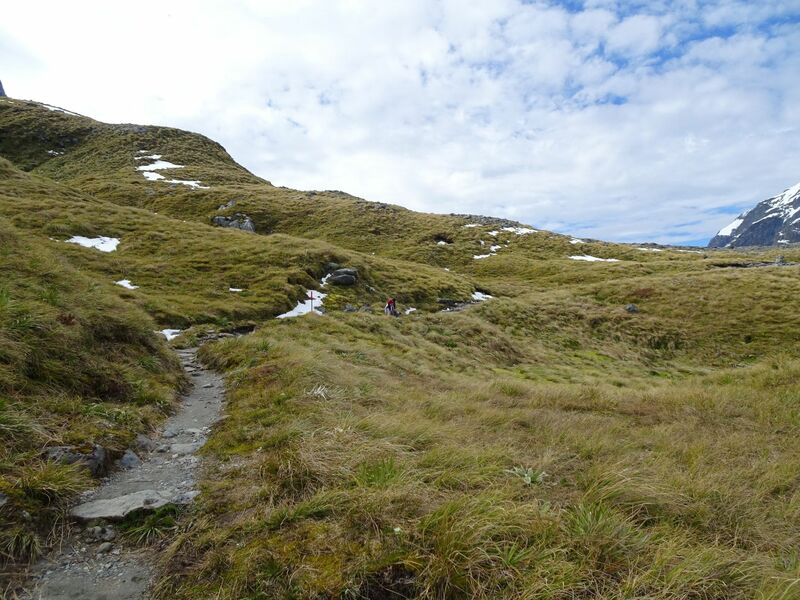 Explore the most popular Bird Watching trails in Fiordland National Park with hand-curated trail maps and driving directions as well as detailed reviews and photos from hikers, campers and nature lovers like you. 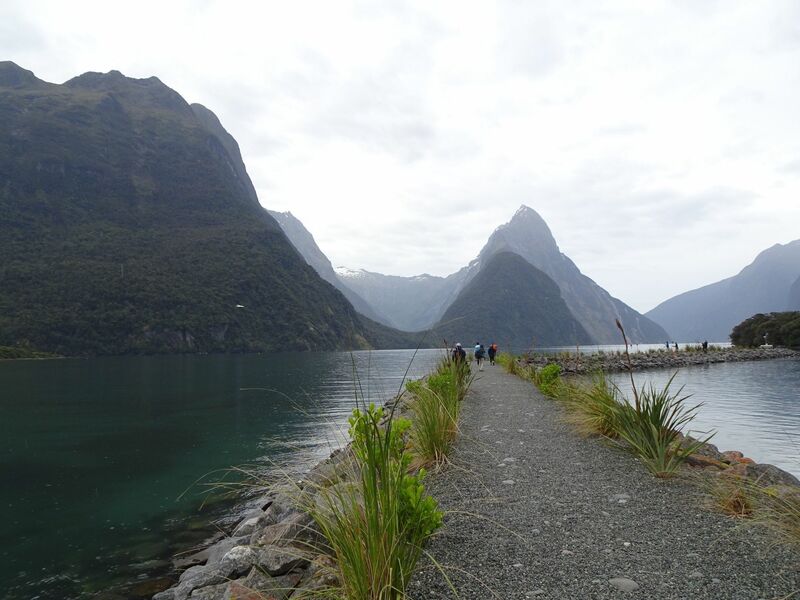 The greatest walk in the world! 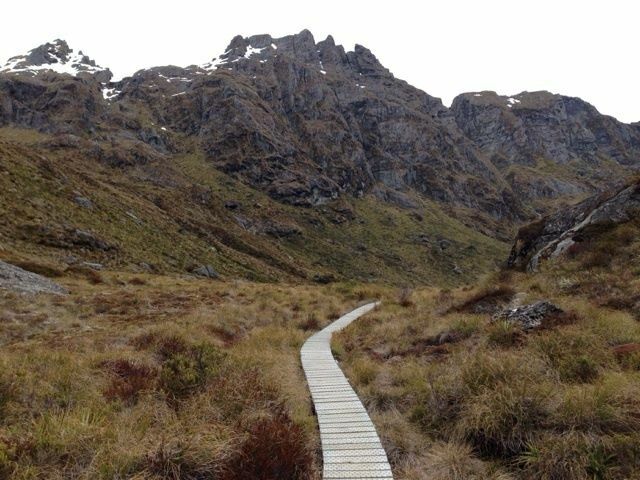 Amazing trail but difficult to get a spot in the hut unless you can plan way ahead and book the same day the booking opens. 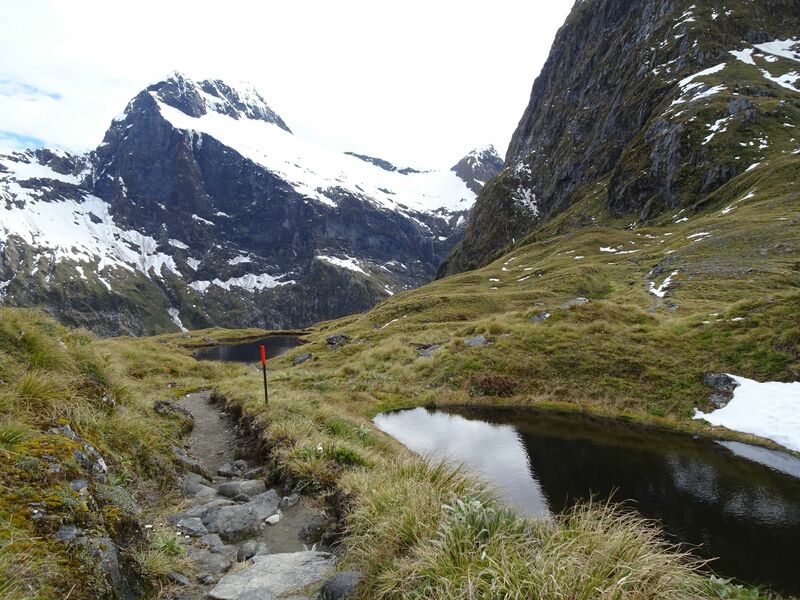 Beautiful walk out of the Routeburn. 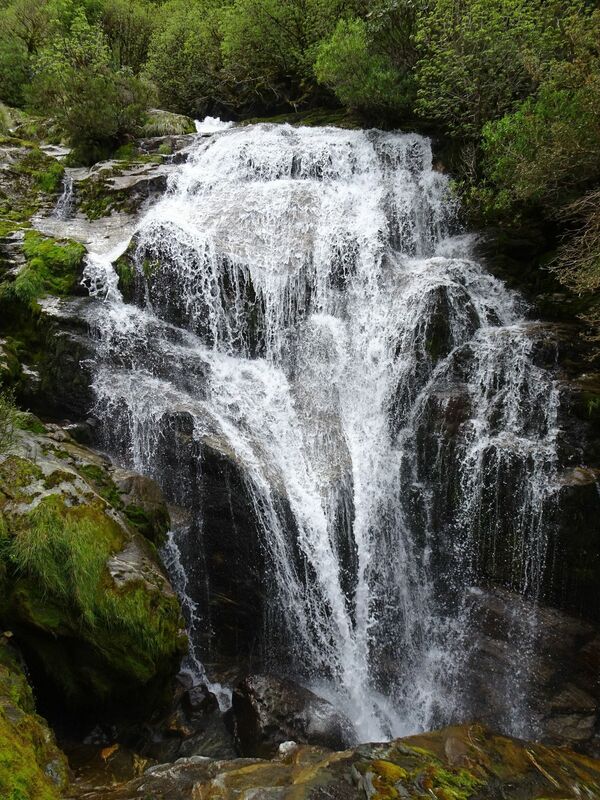 Thoroughly enjoyable. 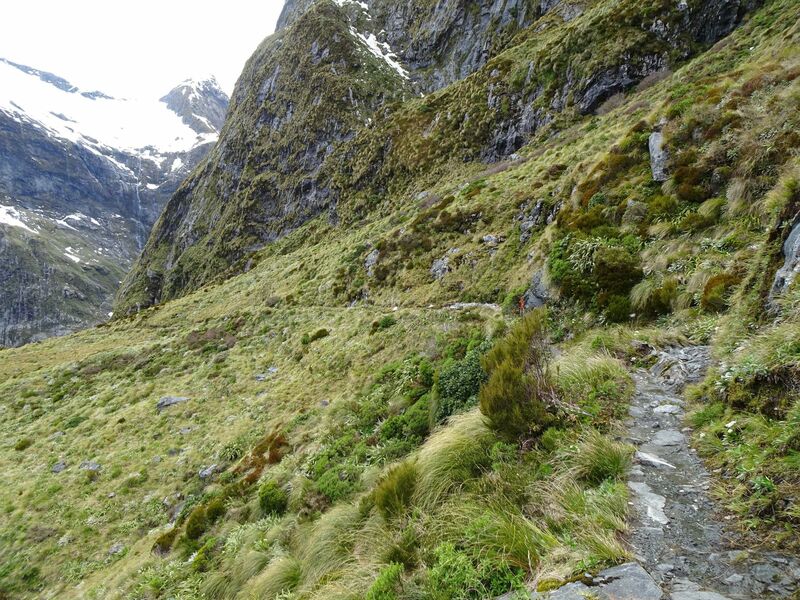 met some 8 year old girl scouts who had packed in the day before, so really quite easy. 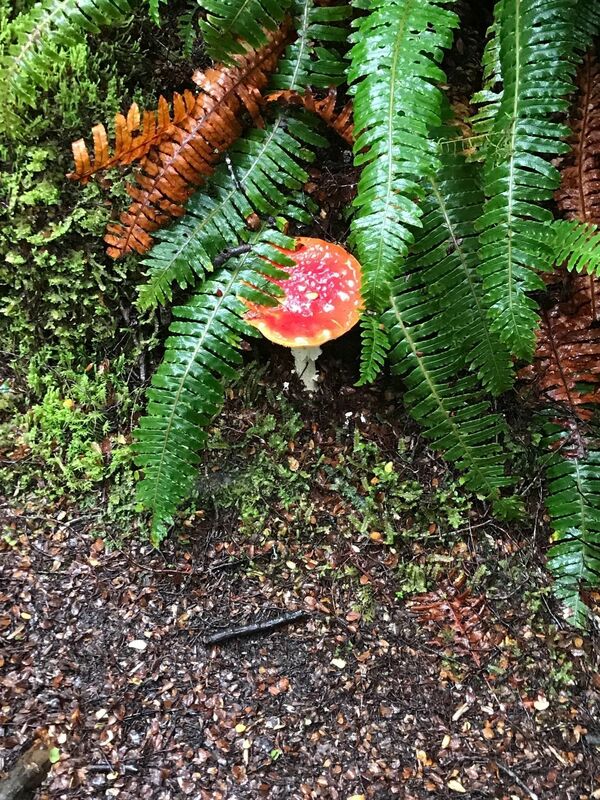 Miguel Weiglein recorded Recording - Apr. 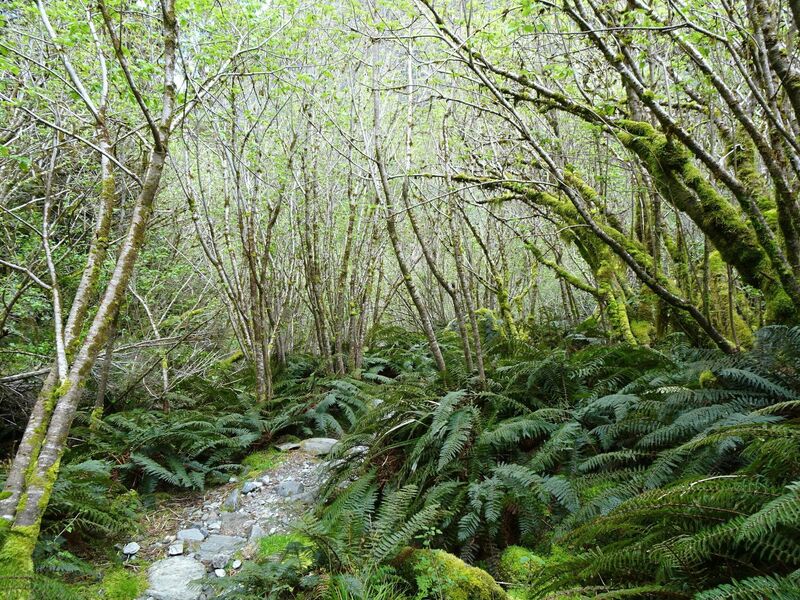 22, 02:41 nachm. 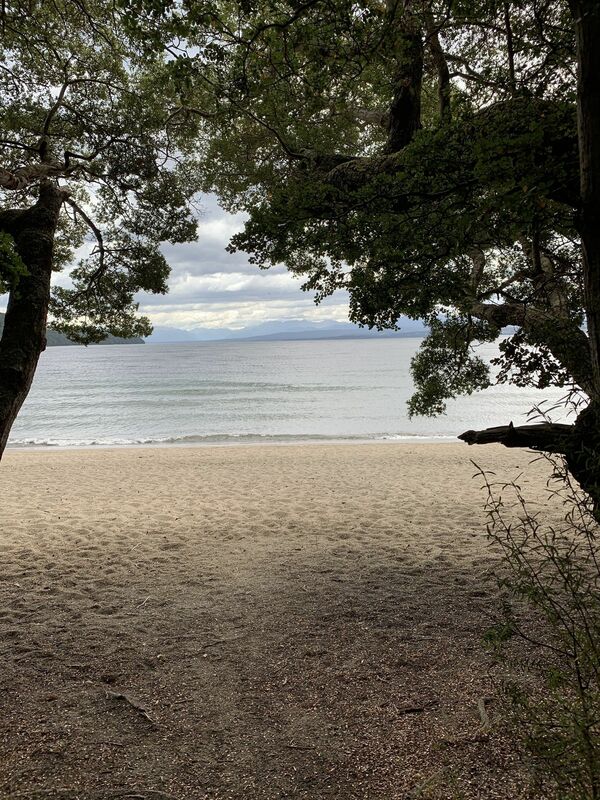 Trevic Beljajew recorded Recording - Apr. 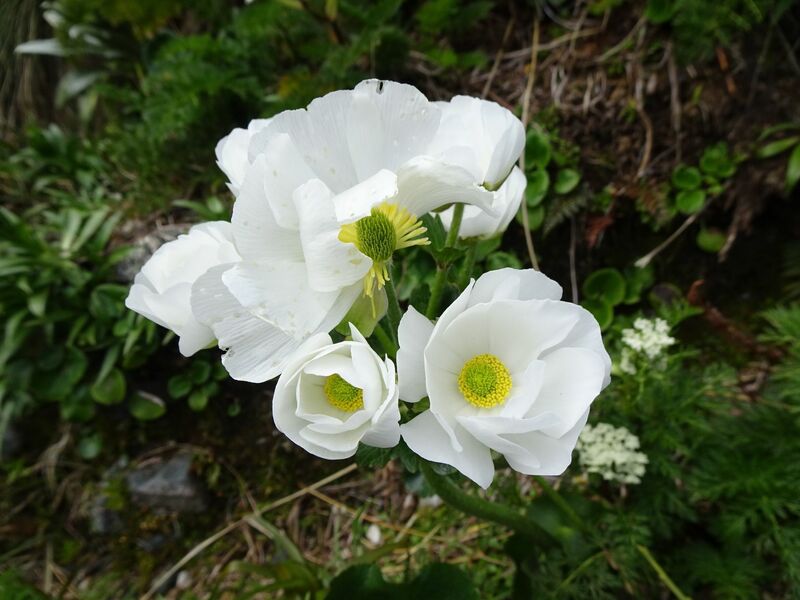 11, 12:28 nachm.